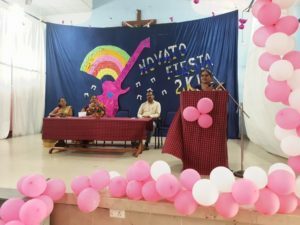 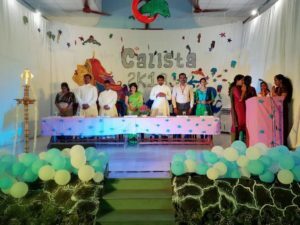 On 13th October, Fresher’s Day of 14th Batch “AMIGOS” were Celebrated . 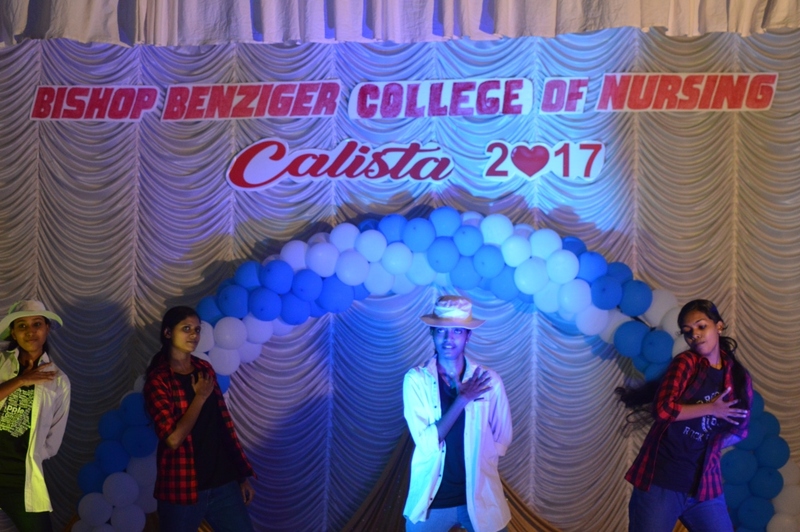 The freshers completely Utilised the stage to perform their talents. 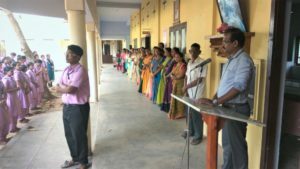 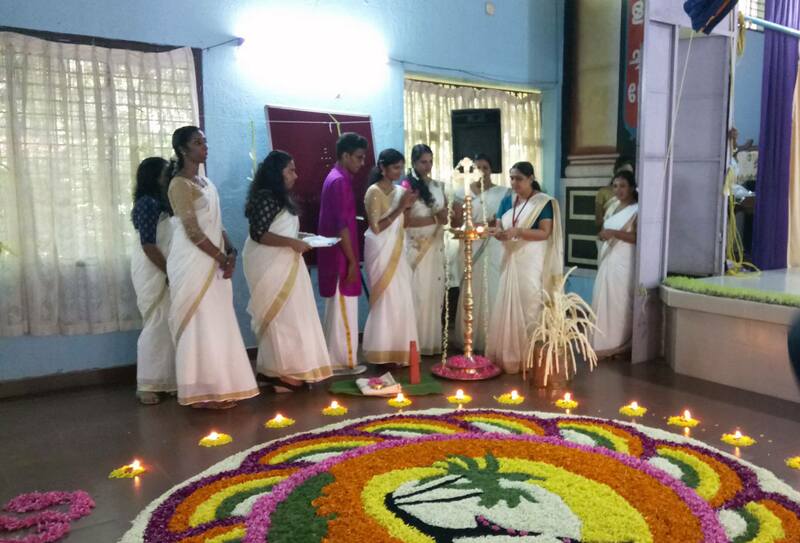 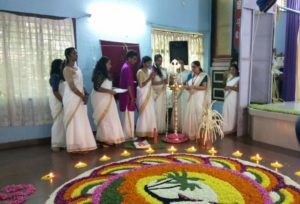 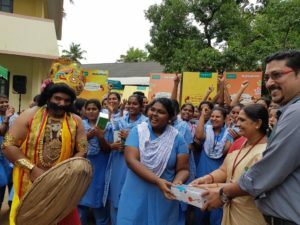 Onam Celebration was conducted on 30 August 2017. 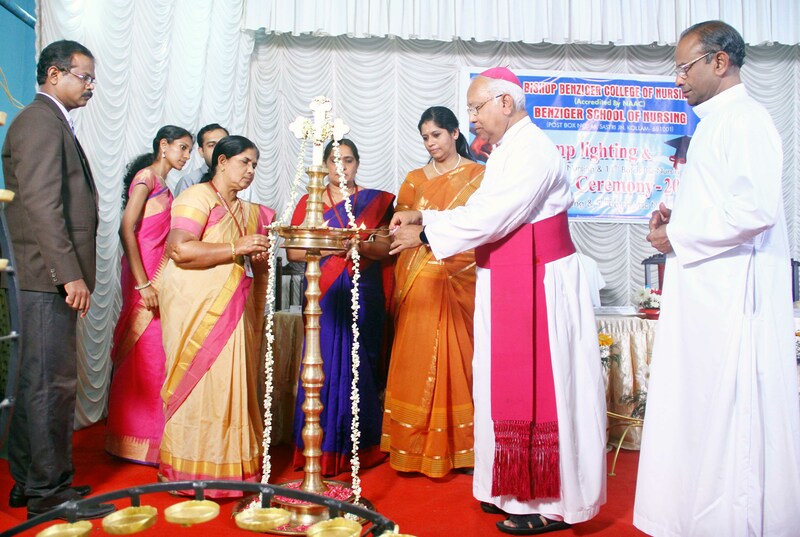 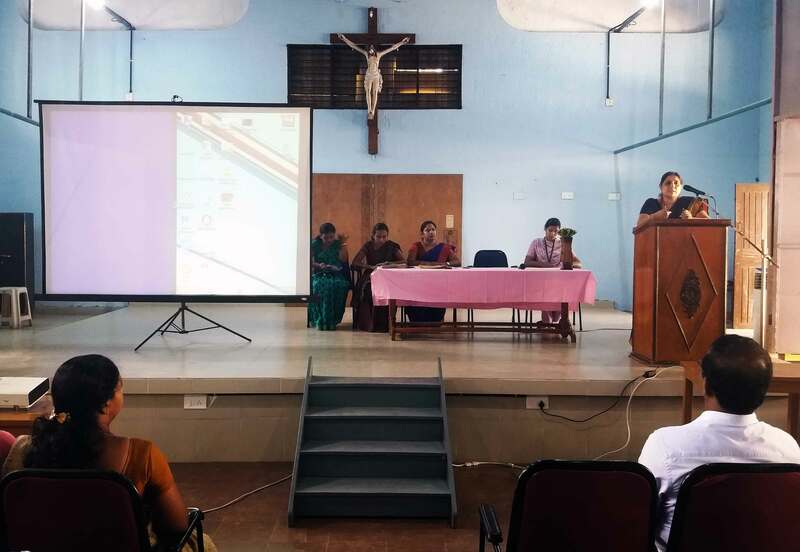 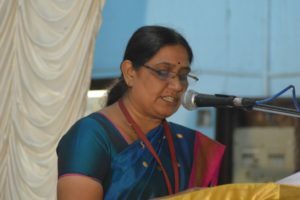 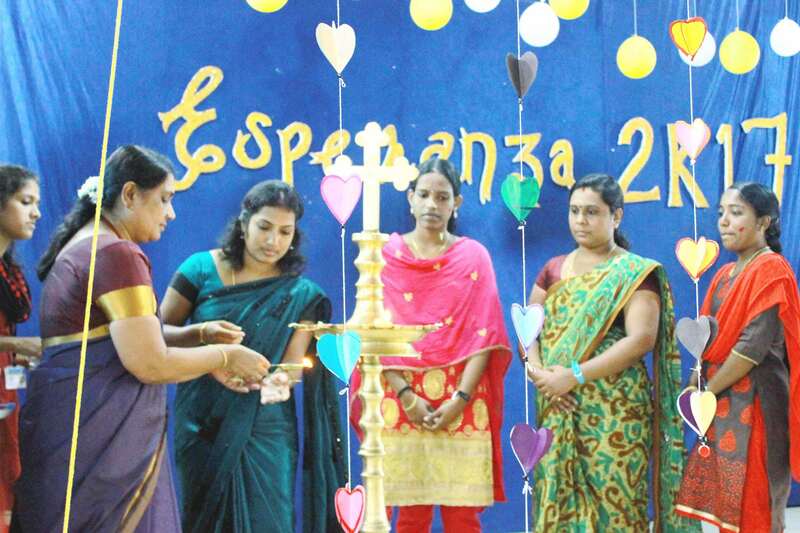 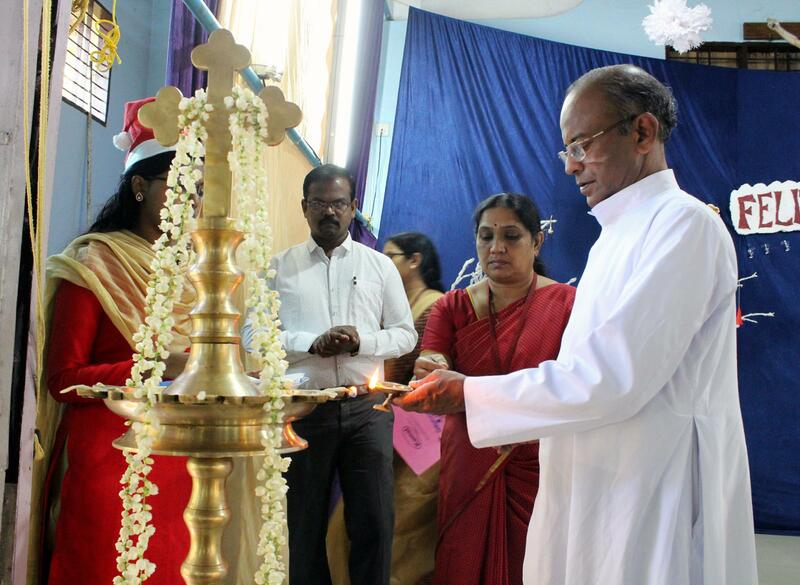 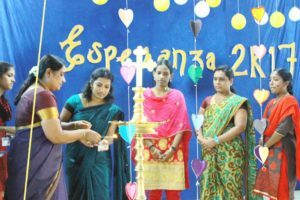 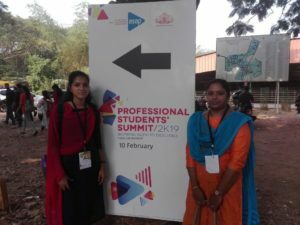 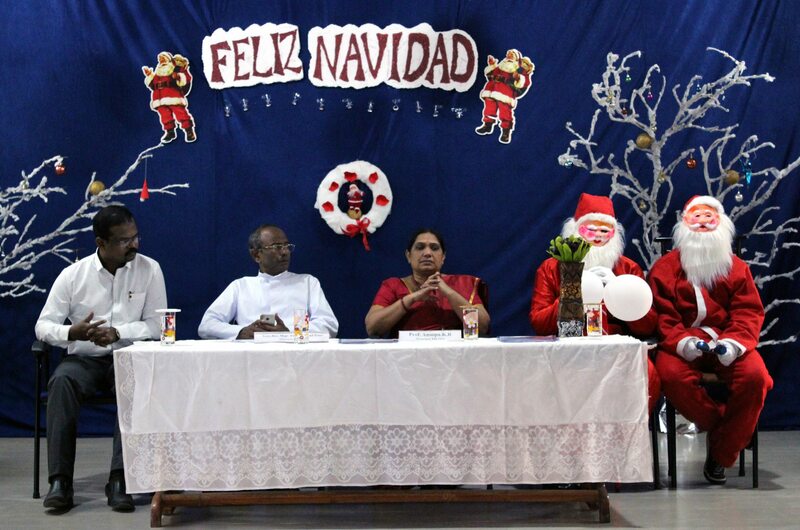 The function was inaugurated by Prof. Anoopa K.R., Principal, BBCON. 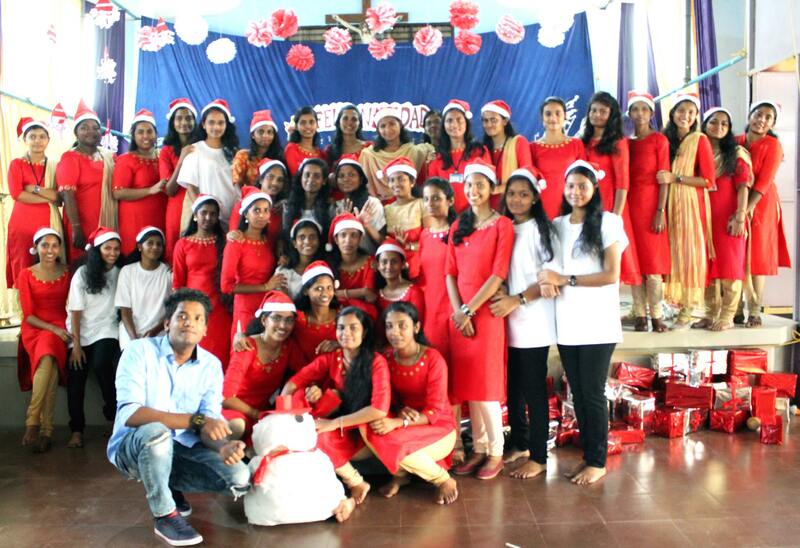 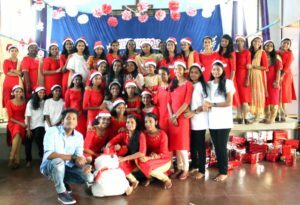 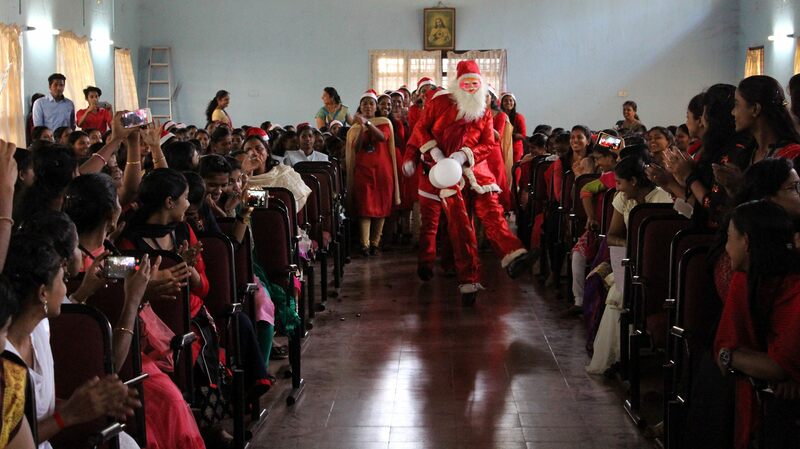 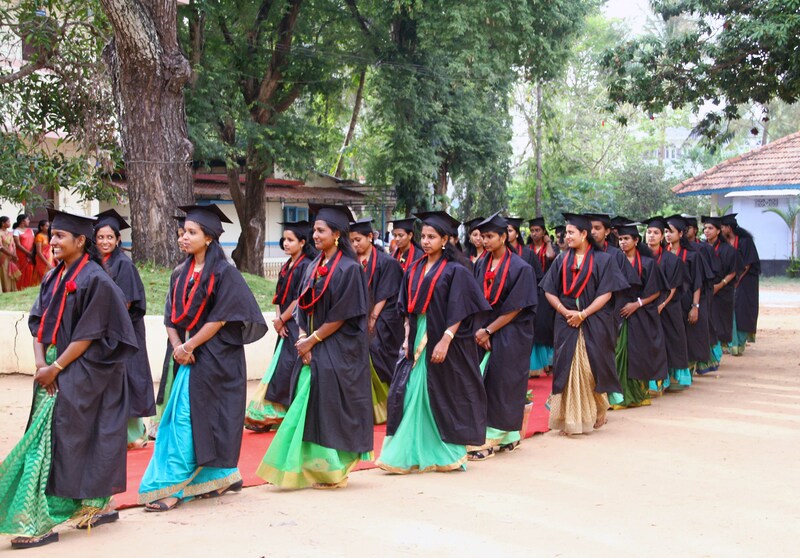 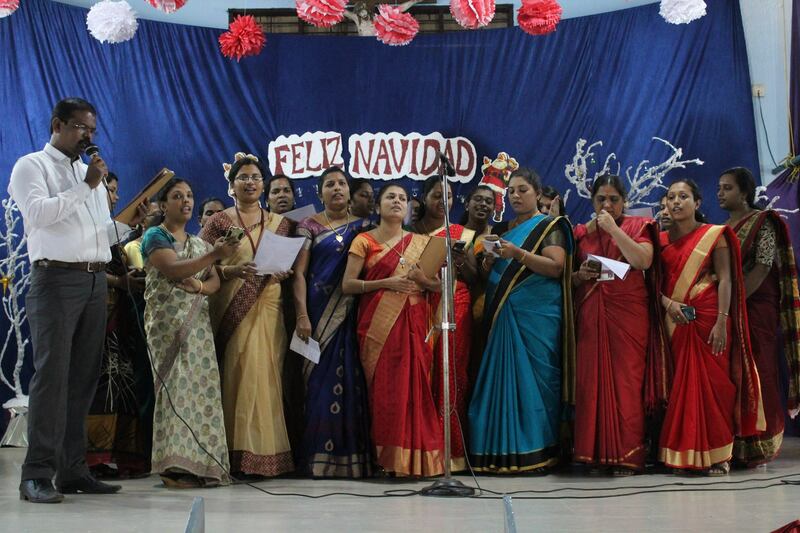 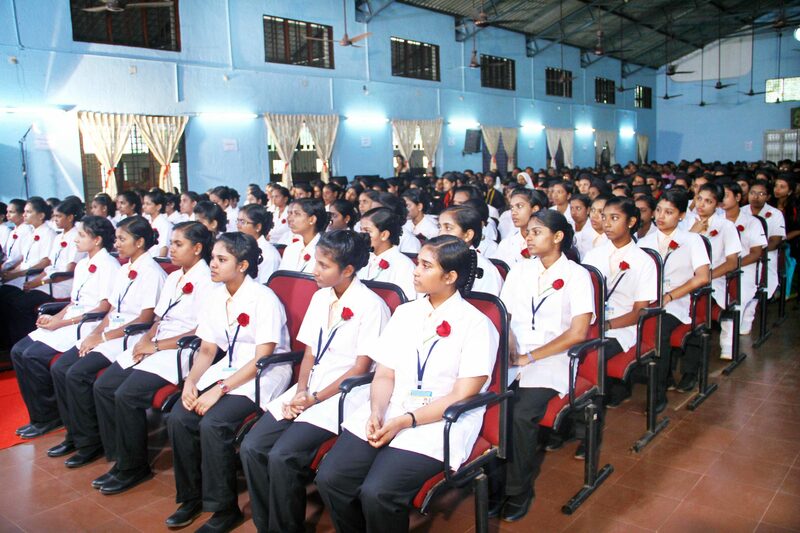 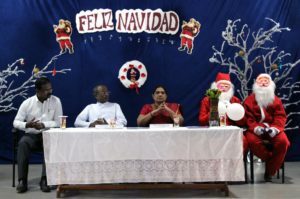 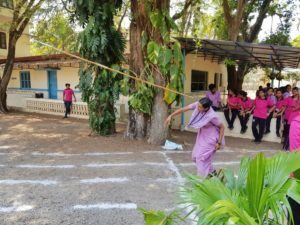 the Students were participated in various cultural and sports programs. Farewell programme was held on 29 August 2017 . 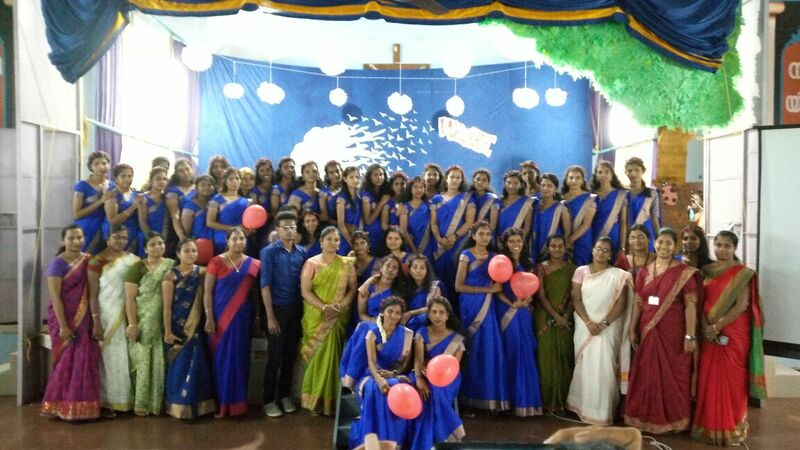 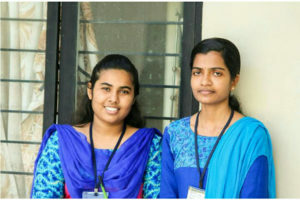 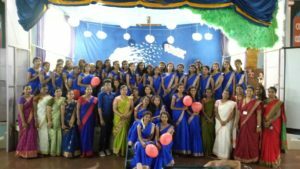 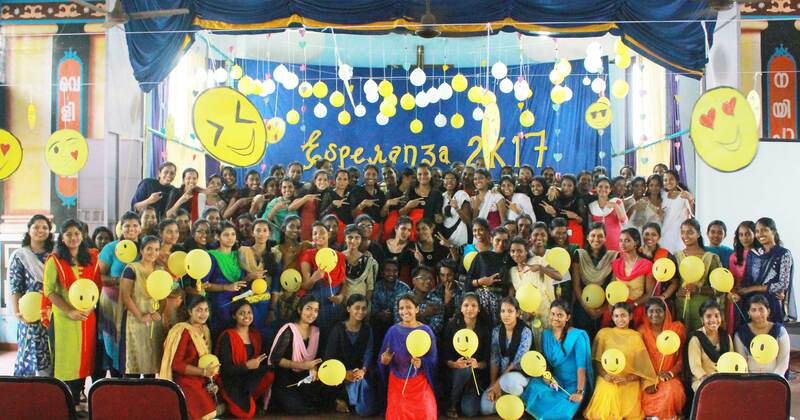 Third year student gave the farewell to their Seniors DRIZZLES. 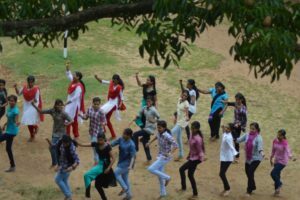 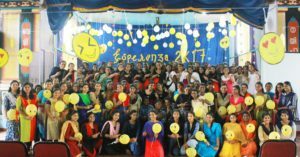 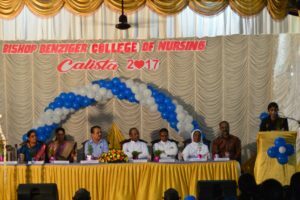 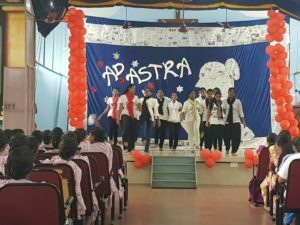 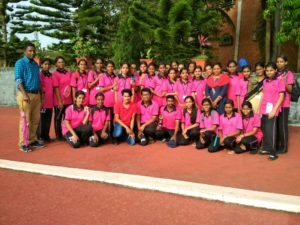 CALISTA – 2017 was conducted on 19 August 2017. 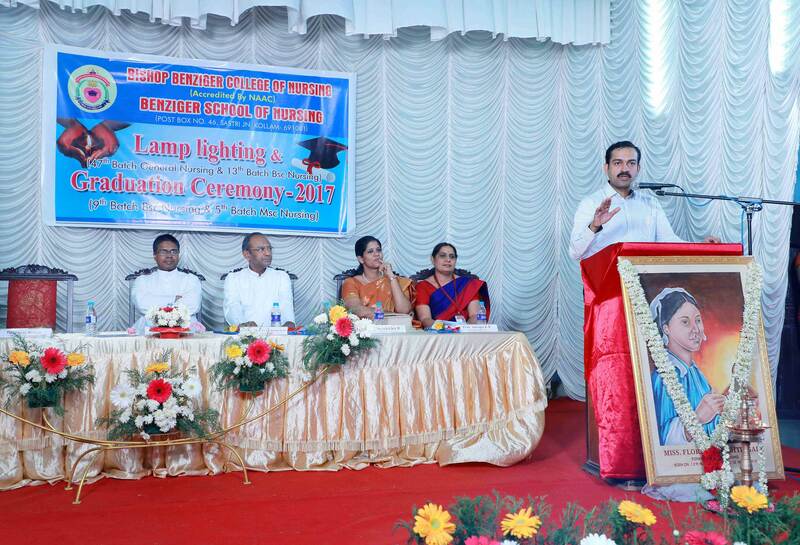 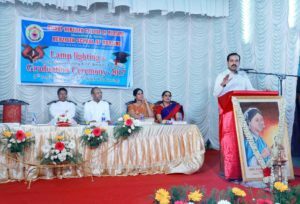 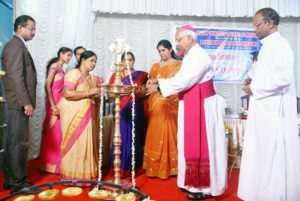 The Function was inaugurated by Mr. Vechoochira Madhu, Journalist & Writer. 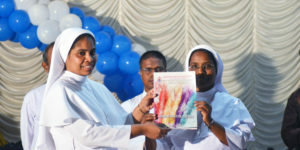 College Magazine Research Bulletin and Alumni Newsletter were Released.